At Absolutely Fit Studio we take team work very seriously, all of our coaches are carefully selected and trained to the Absolutely Fit standard. We communicate effectively within the team and hold regular team meetings to ensure that our coaches are happy, therefore our clients are happy. We are not like Personal Trainers who work alone for their own benefit; we work as a team to help each other develop our knowledge and understanding of being a Performance Coach at the Absolutely Fit Studio. We pride ourselves in the fact that if any of our coaches are on holiday, you have the opportunity to be coached by another member of our team who is available. 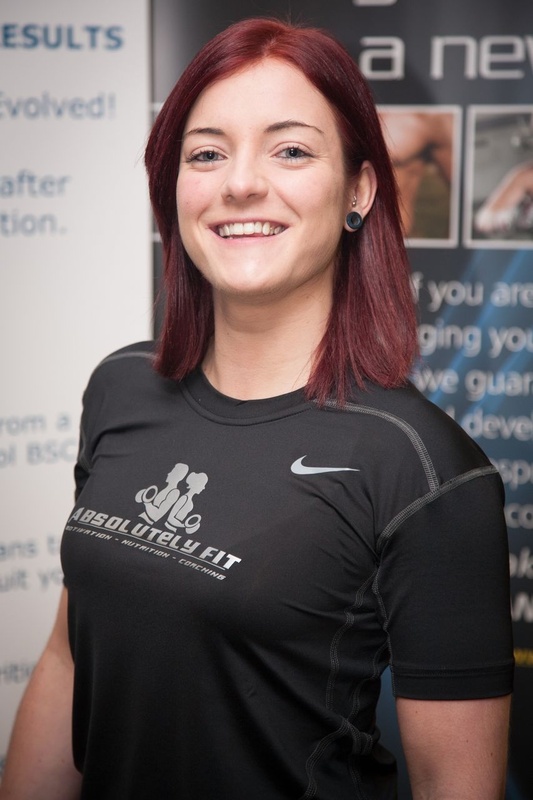 I’ve been with Absolutely Fit since 2009, working in Local Gyms then Moved into Our first Purpose designed Studio in February 2010 at Kembry business Park, we have now moved and grown into our 3rd Purpose designed Studio in the Town Centre (Transfer Bridge industrial estate. I believe I have developed the best Team of Couches in Wiltshire.